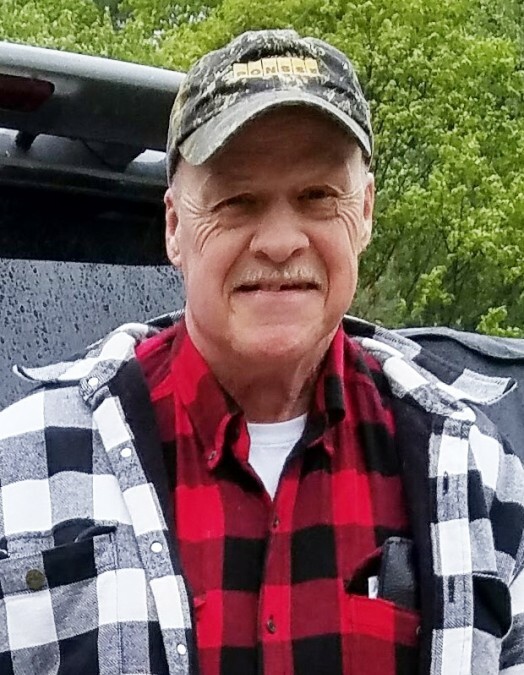 Stephen R. Smith, 71, a longtime resident of Sanbornton, died at his home on Friday, March 8, 2019. He was born on May 25, 1947 in Melrose, MA the son of Arthur and Esther (Phipps) Smith. Steve was employed as a meter reader for the former PSNH and now Eversource, retiring after 27 years of service. He was an avid gun collector. As a dog lover, Steve made friends with dogs before most people. He was known for having dog treats in every pocket. According to Stephen's wishes, there will be no calling hours planned. A celebration of his life will be held on Saturday, March 23, 2019 at 2:00 PM at the William F. Smart Sr. Memorial Home, 584 West Main St. (Franklin-Tilton Road) in Tilton. Burial will be held at a later date. In lieu of flowers, memorial donations in memory of Steve may be made to the Franklin Animal Shelter, P.O. Box 265, Franklin, NH 03235.